Join us, for an extraordinary journey through one of Italy’s most beautiful areas ,we will be glad to guide you to discover all the magic of Chianti: its fine food, its superb wines. Leisure in Tuscany specializes in designing custom-vacation itineraries that reveal the most authentic aspects of this amazing region and make you experience them. 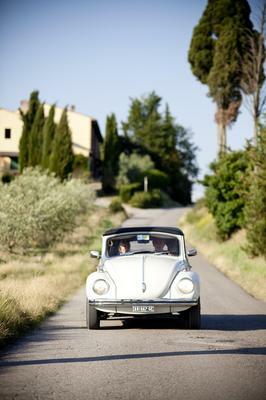 We are based in Tuscany, so we can personally manage all aspects of your vacation. We selected for you several luxury private villas that will be at your exclusive use for the whole stay , where 5 star facilities will be provided ( personal chef who will cook for you breakfast, lunch and dinner, daily cleaning, laundry service etc. ) .